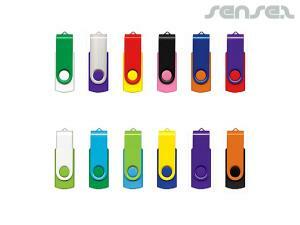 flash drives - they can be found all over the office. 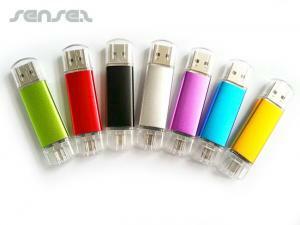 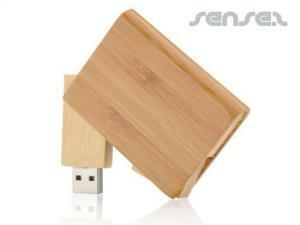 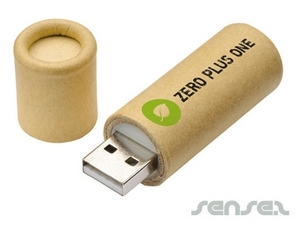 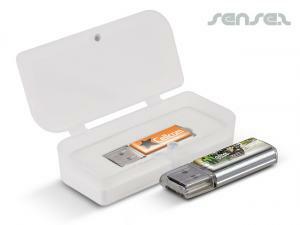 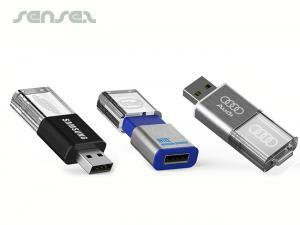 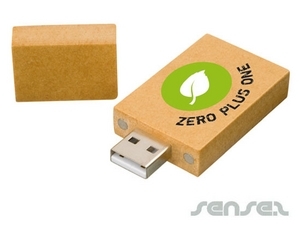 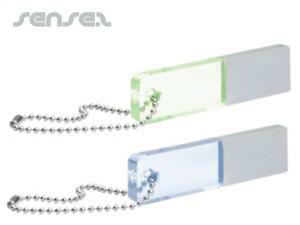 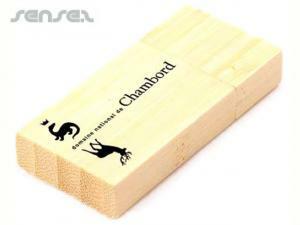 Nothing suitable in promotional standard usb sticks? 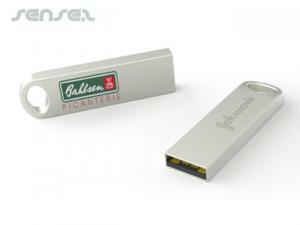 How about custom branded usb pens, logo printed corporate conference usb flash drives or one of our promotional computer gear? 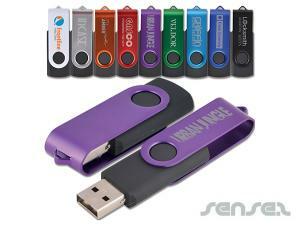 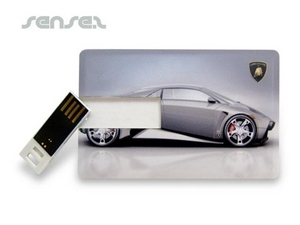 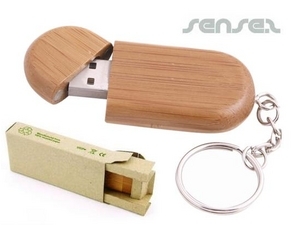 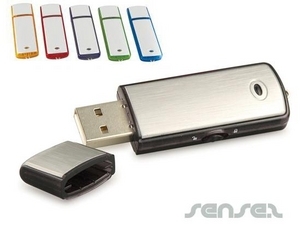 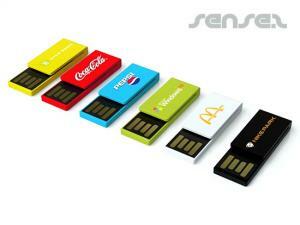 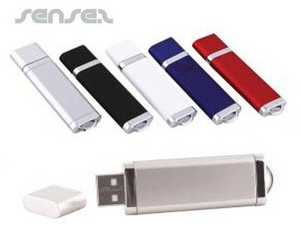 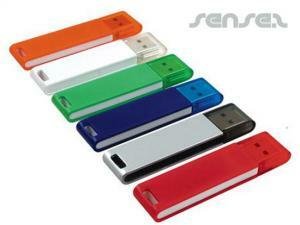 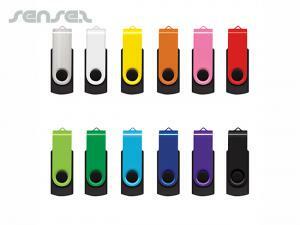 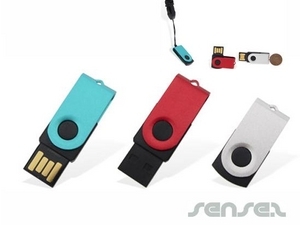 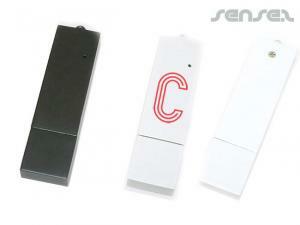 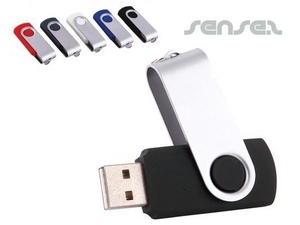 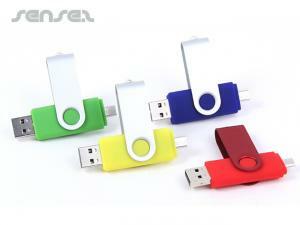 Whether they are called USB Sticks, memory sticks or flash drives - they can be found all over the office. 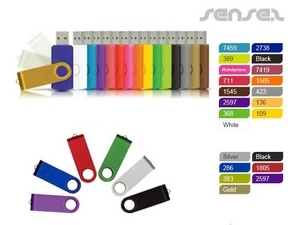 Our USB Sticks, branded flash drives, flash sticks, or custom printed memory sticks are the cheapest prices available and are of superb quality. 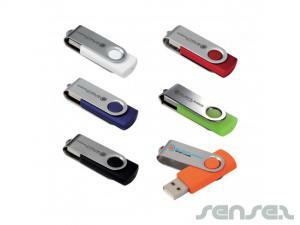 They are constantly used to save and transfer files from one computer to the next. 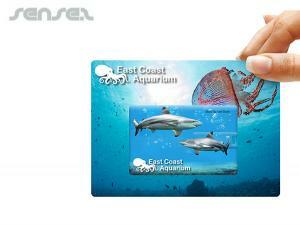 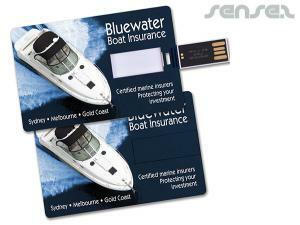 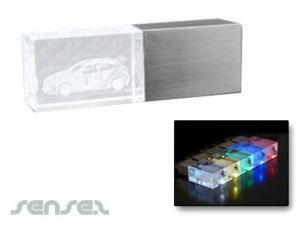 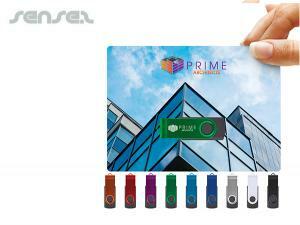 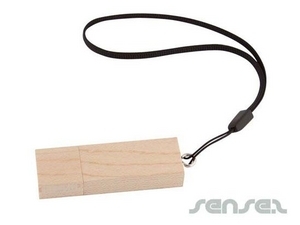 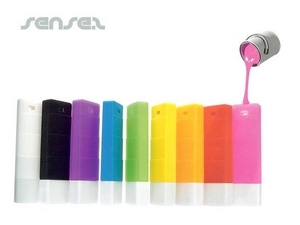 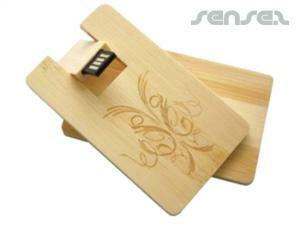 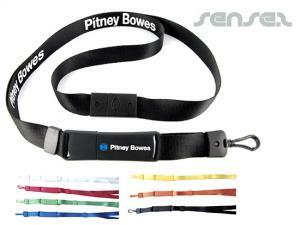 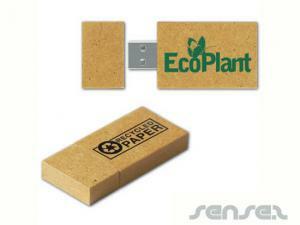 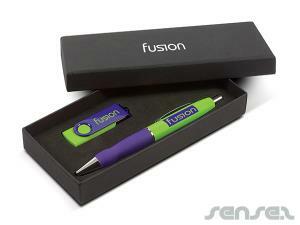 No wonder why these little function devices make the perfect promotional gift for corporate and office events. 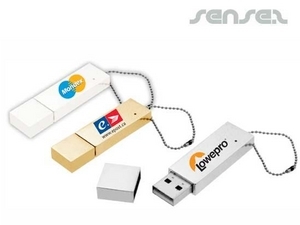 Choose from our standard range of USB Sticks such as our branded swivel USB sticks or our leather case USB sticks or just a simple metal case promotional USB stick. 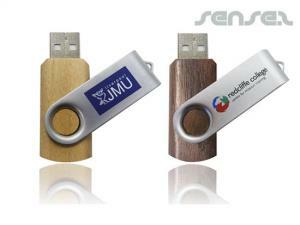 For corporate identity and branding, try our PMS colour USB sticks which are great to match any particular corporate branding and colour. 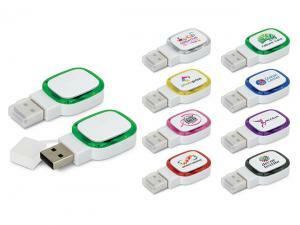 If you want to be a little more creative, then try our shaped and novelty USB sticks - the options are endless. 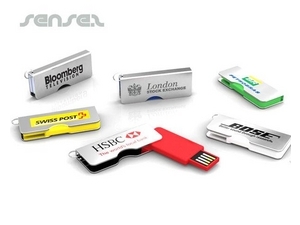 Choose one of our cheap promotional flash drives, printed memory sticks and promotional USB's for your next business to business promotional campaign!